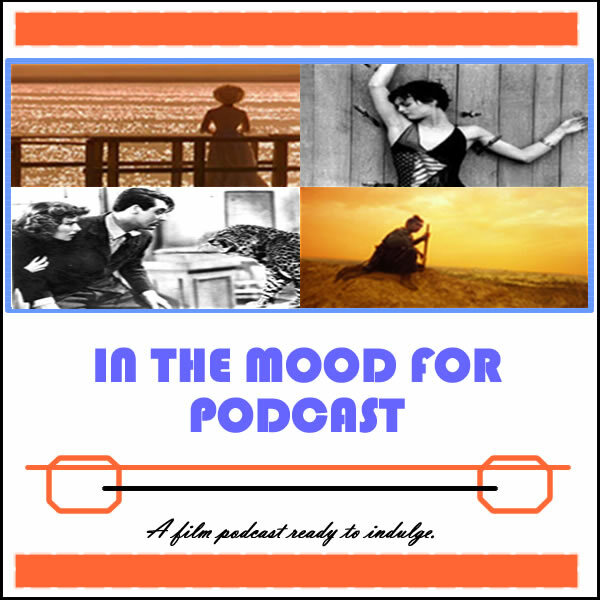 It’s Episode 88 of In the Mood for Podcast, a British-based film podcast hosted by Calum Reed of Ultimate Addict and Pete Sheppard of In the Mood for Blog. In this week’s episode we deviate between the worlds of arthouse and animation, as we review critical cartoon hits “The Lego Movie” and “Mr. Peabody & Sherman,” gay murder mystery drama “Stranger By the Lake” and moody vampire tale “Only Lovers Left Alive,” but was everything awesome on all fronts? And then we launch into some Oscar predictions in 21 of the 24 categories, discussing if the year might echo 1972’s Godfather vs. Cabaret tussle, and whether justice can prevail in the Supporting Actress race. We ponder whether anyone will remember what Tilda Swinton won her Oscar for, why Pink might be the hottest colour at the ceremony, Tom Ford’s idealisation of street corners, and the revelation that dwarf-throwing is still prevalent in modern society. Pete’s Dad also makes a brief cameo, although he didn’t get a chance to enlighten us on the virtues of Lindsay Lohan and Dolly Parton. Closing Segment: Our predictions for this year’s Academy Awards!